Attirance is established in 2003 and since then has developed over 400 unique cosmetics products with charming design as well as wonderful selection of fragrances. The company’s concept is inspired by the beauty of Provence, a geographical region and historical province of southeastern France. 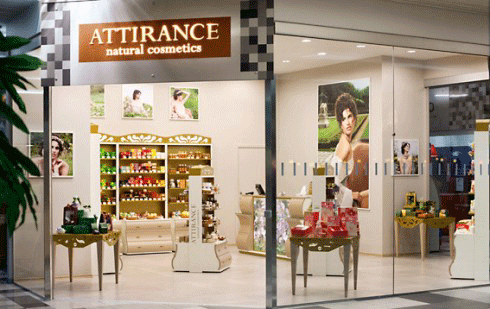 Attirance’s goal was to create natural cosmetics combining the expression of feeling beautiful and harmonious. It takes advantage of the nature’s beauty and combined with innovations, the company has reached only the top quality products of cosmetics that provides emotional as well as physical comfort of the human body care. Highest quality plants, flower extracts, butter and of course, essential oils that reflects the nature’s beauty of all its products. It continuously makes every effort to develop and improve new products for its consumers. Attirance Franchise has started since 2007, it offers fully developed business concept with wide quality product range and proven profitability. 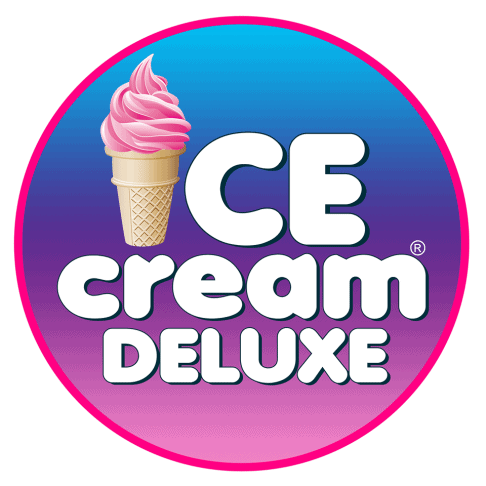 Since then, franchise stores have opened in various European countries such as: Russia, Germany, Italy, France, Canada, China, Turkey as well as many other countries. BODY: Coconut Body Butter Cream, Apricot Body Butter Cream, Kiwi & Aloe Body Butter Cream, Grape & Avocado Body Butter Cream, Body Butter – Brazil Nut, Rose Body Butter with Rose Essential Oil, Body Butter – Shea Tree, Body Butter – Lavender, Perfumed Massage Oil – Relaxing Flowers, Perfumed Massage Oil – Almond, Body massage honey – Enjoy Gold, Sweet Orange Sugar Body Scrub, Peppermint Salt Body Scrub, Spearmint Body Yogurt, Rose Body Yogurt, Lemon & Olive Body Yogurt, Nourishing Cherry Body Lotion from Natural Ingredients, Softening Kiwi & Aloe Natural Body Lotion, Intensely Moisturizing Coconut Hand Cream from Natural Ingredients and 10% Shea Butter, Soft Aloe and Kiwi Hand Cream from Natural Ingredients, Nourishing Grape Hand Cream from Natural Ingredients, Coconut Natural Moisturizing Foot Care Balm with 15% Shea Butter and more. BATH: Soap, Bath Foam, Bath Milk, Bath Salt, Bubble bombs, Shower Oils, Shower Gels, Shower milks, Hand Mousse and Liquid soaps. FACE CARE: Face Creams, Peel off mask, Facial Cleansing Foam, Face tonic, Eye Cream, Face Serum, Face Exfoliators, Aromatic Waters and Lip Balm. HAIR CARE: Shampoo, Hair Conditioners, Hair Masks and Hair elixir. FRAGRANCES: Deodorant Roll-On, Perfumes, Candles, Essential Oils and Home Fragrances. GIFTS: Gift packages, Gift sets, Gift card and Special offers. Attirance also has a Spa, that offers the following services: Facial treatment procedures, Body treatment rituals, Body massages and Weyergans Meso Care procedures. Experience the glamour of the 18th century France. The peace, sophistication and best body care is extraordinary. The wide spectrum of the rituals and procedures the Spa offers can be enjoyed with your loved ones or in your solitary. The Spa is inspired by the body care accumulated in centuries as well as beauty secrets that have endured the test of time. Business type: premium class cosmetic shop and SPA salon. franchise SPA should be from 40 m2 till 80 m2. Return on investment period is within 18 – 24 months. detailed instructions for the management of business (unified standards and elaborated business processes). I am a content writer who is goal-oriented and passionate in what I do. I use my hard outer shell to guard me against deception and betrayal. The moment I start, I rarely look back. I strive hard to live up to the high expectations that others expect from me. 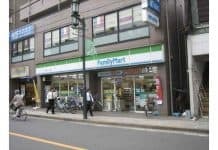 Family Mart Franchise: Is It Profitable to Own a Grocery Store in Manila? 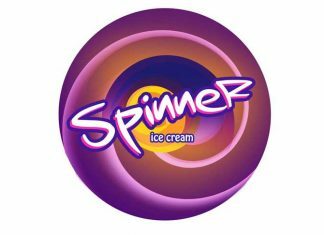 FranchiseManila.com is a guide to the franchise business in the Philippines. 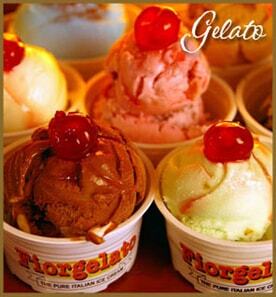 Though it includes a list of franchising companies, they are not affiliated in any way with the website. If you have any queries regarding a particular company, please contact them directly through any of their contact details listed on their page.